This April we are featuring our top five coversions. 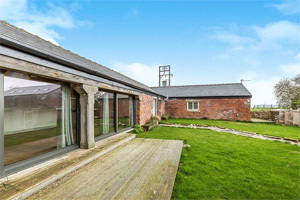 From a Grade II listed church to a barn and mill. These conversions are truly spectacular. This really is a stylish two bedroom ground floor apartment forming part of a Grade II listed church building. Now converted into beautiful apartments and only a 15 minute drive from Manchester airport we know this wont be round for long. Vaulted ceilings, an open plan kitchen/dining room all with contemporary finishes adorn this beautiful three bedroom barn conversion. 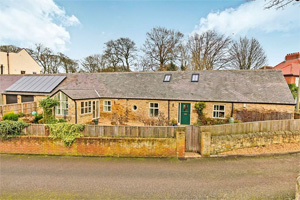 Located on a quiet tree lined lane and with surrounding countryside this property offers excellent walks and views. Suitable for a first time buyer or an investor with a potential rent of £550pcm (5%-5.5% annual yield). Being on the second floor also means there is benefit of a balcony area. 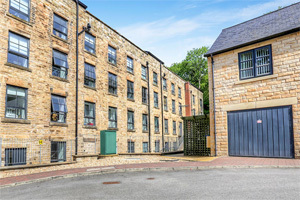 This tastefully developed mill conversion provides a lovely place to live. 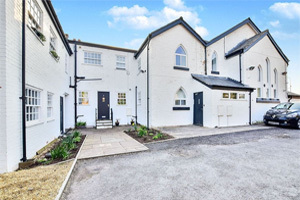 Combining light, space and all the character of the original building is this no expense spared brand new conversion with integrated applicances and underfloor heating providing a luxurious home for any potential purchaser. 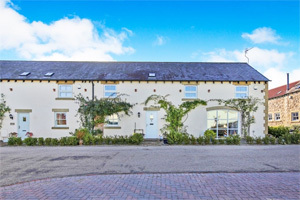 Situated in the award winning village of Sunderland Bridge sits this delightful barn conversion. The semi rural village provides a peaceful setting for those who enjoy the countryside and riverrside walks. Sympathetically restored, this four bedroom offers contemporary accommodation with original features.